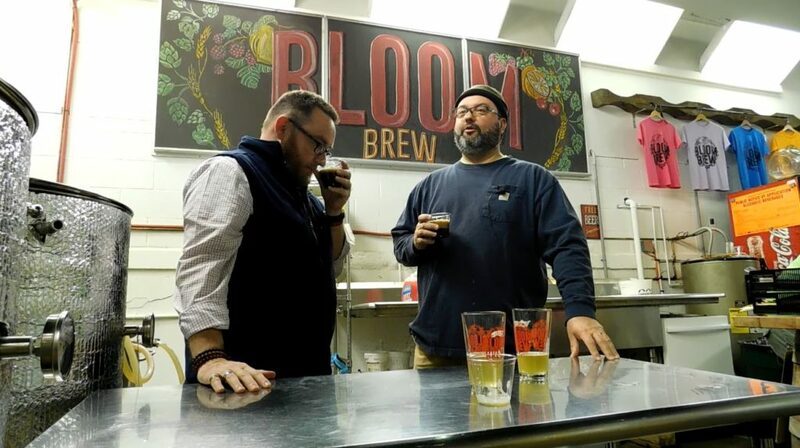 When he opened up Bloom Brew more than two years ago, Jeffrey Bloom didn’t have much space. His brand new brewery, after all, was tucked into the back corner of the of the West Newton Fire Department’s building. That didn’t stop him from filling the spot with ambition. And kegs … enough to keep 24 taps flowing nearly all the time. 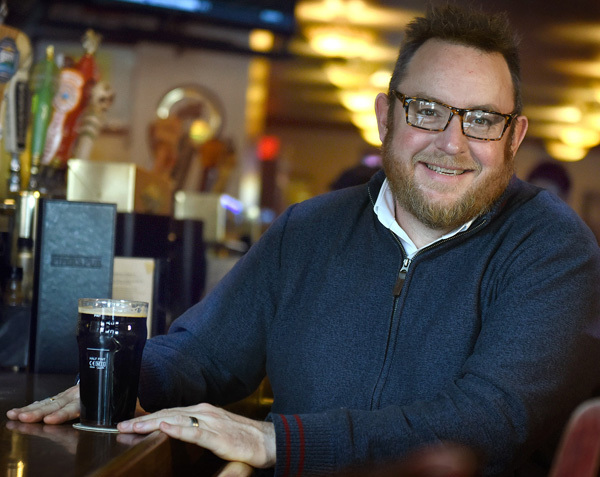 But the smaller scale of the brewery and the insanely ambitious number of taps actually work hand in hand, as does Mr. Bloom’s obsession with aging beer in wood barrels. An example: When the tap room was open this week, Mr. Bloom handed tasters of a new mango sour to several customers, clarifying that this version — the first to go on tap — was his least favorite of the six — SIX — varieties he brewed while tinkering with the recipe. Six takes on one new beer? That’ll help keep those 24 taps from running dry, and it’ll give craft beer lovers in his neck of Westmoreland County a chance to follow along with the experiments. While those sours and stouts sit in barrels, others are lagering. In the meantime, a steady stream of ales, which don’t require the same amount of production time, rotate in and out with the fussier beers … and there is always plenty of beer to choose from. There are plenty of opportunities to help out the community, something that’s been a priority for Mr. Bloom. One beer, 82 Hot Head Red, benefits the borough’s fire department (with whom he shares a home; another, Brewce’s Ryed, benefits the local trail association (the Great Allegheny Passage runs by the brewery on the opposite shore of the Youghiogheny River); a third, Snewton IPA, benefits the downtown local development group. Excellent causes, yes. But you could also just go for the beer … all 24 taps of it.